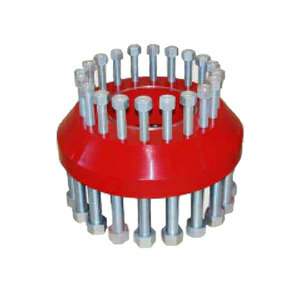 DSA flanges &Double Studded Adapter DESCRIPTION: Double studded adapter flange is a combination of flanges of different sizes and pressure ratin g s. Sanmon supplies ideal DSA for reliable and consistent performance on their production system. Our adapter flange s are in various sizes and pressure ratings as per customer's specified thickness, consistent with design considerations. Hebei Haihao Group Steel Pipe Engineering Co., Ltd. Sample : sample for free, but should pay the freight cost. and do selective test before packing. More Product Taiyuan Water Industrial co.
steel flange Steel Flanges Material Carbon steel ASTM A105. ASTM A350 LF1. LF2, CL1/CL2, A234, S235JRG2, P245GH P250GH, P280GHM 16MN, 20MN ,20# Stainless steel ASTM A182, F304/304L, F316/316L Alloy steel ASTM A182 A182 F12,F11,F22,F5,F9,F91etc. Standard ANSI Class 150 Flanges-Class 2500 Flanges DIN 6Bar 10Bar 16Bar 25Bar 40Bar JIS 5K Flanges-20K Flanges UNI 6Bar 10Bar 16Bar 25Bar 40Bar EN 6Bar 10Bar 16Bar 25Bar 40Bar TYPE 1.Welding neck Flange 2.Slip on 3.Blind flange 4.Long welding neck flange 5.Lap joint flange 6.Socket welding 7.Threaded flange 8.Flat flange Surface Anti-rust oil, clear lacquer, Black lacquer, Yellow lacquer,hot-dipped Galvanized,electrical galvanized Connection Welding, Threaded Technical Forged, Casting Size DN10-DN3600 Package 1.&gt;Standard export packaging (Plywood Case Of Outside,Plastic Cloth Of Inside). 2:As Customers' Requirements Heat Treatment Normalizing, Annealing, Quenching Tempering Certificate TUV,ISO9001:2008;PED97/23/EC,ISO14001:2004,OHSAS18001:2007 Applications Water works, Shipbuilding industry, Petrochemical & Gas industry, Power industry, Valve industry,and general pipes connecting projects etc. Jiangyin Zoeca Fitting Co., Ltd.
Due to our larger output capacity, we have exported our products to East Asia, Europe, America, Africa and other twenties countries. 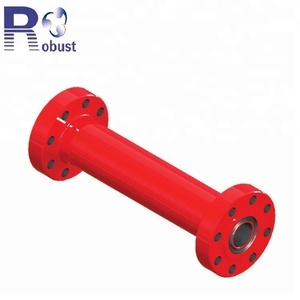 Our flanges feature high strength, good toughness, and high resistance to corrosion, high pressure and temperature. The raw materials of them come into carbon steel, stainless steel, and alloy steel, low temperature steel and high performance steel. 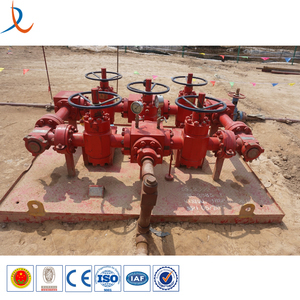 We focus on valves in standard and special materials as customer request. Any request for other materials, please contact LOV Machinery sales or engineering team on email or TradeManager. 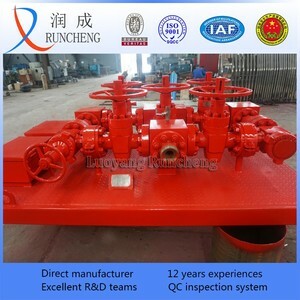 We strictly performance the hydraulic test for each valve according to the worldwide standards and customer requirements. 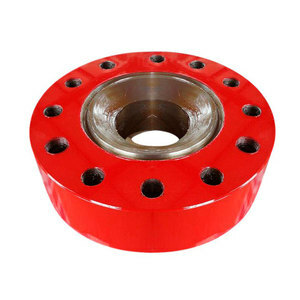 Q: What products you are specialized in9 A: We are specialized in all kinds of flange with CS, SS or AS. Q: Is the price of your products higher than others9 A:We can not promise you the best price,because the best quality is what we pursue. Q: Can you provide us with some samples for testing9 A:Of course, we can offer you the samples and you need to bear the freight and samples' charge. Hebei Rich Pipe Fitting Mill Co., Ltd.
DSAW Pipe is normally produced in double random lengths with square ends or beveled for welding. 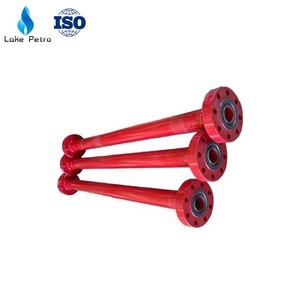 DSAW Pipe is used in high-pressure gas and oil transmission lines (both onshore and offshore), structural members and Pipe piles. 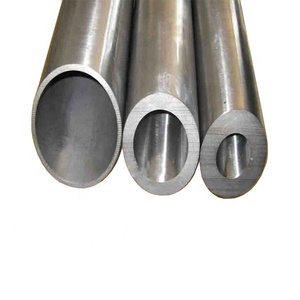 Spiral steel pipe SAW pipe is made by welded the steel coiling or steel plate in spiral welding line . 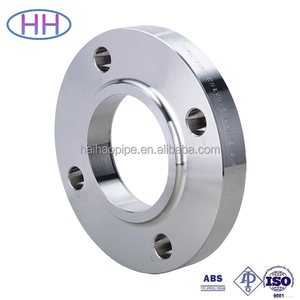 Dalian Newshow Pipeline Industry Co., Ltd.
Alibaba.com offers 727 flange api 10k products. About 55% of these are flanges, 1% are mining machinery parts. A wide variety of flange api 10k options are available to you, such as asme, ansi, and jis. You can also choose from carbon steel, stainless steel. As well as from drilling equipment, drilling tool. And whether flange api 10k is mine sieving mesh, or drill pipe. There are 650 flange api 10k suppliers, mainly located in Asia. 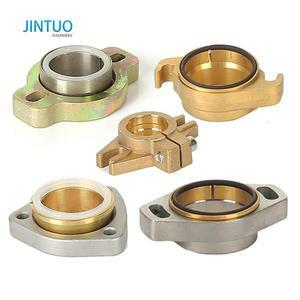 The top supplying countries are China (Mainland), Taiwan, and Hong Kong, which supply 93%, 6%, and 1% of flange api 10k respectively. Flange api 10k products are most popular in Mid East, Southeast Asia, and Domestic Market. You can ensure product safety by selecting from certified suppliers, including 647 with Other, 490 with ISO9001, and 7 with ISO14001 certification.